Six of 10 multimillionaires say "taking some risk" was key to building their wealth, reports Spectrem, a wealth research firm. 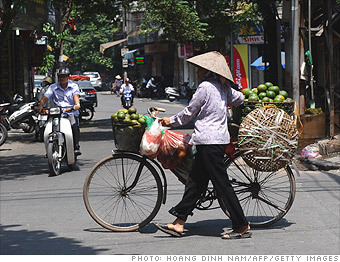 One high-risk investment with potentially big gains, says planner Chris Cordaro: so-called frontier markets, like Vietnam, Sri Lanka, and Kazakhstan. "They have the valuations and growth potential that emerging markets used to," says Cordaro. To gain entry, go with an ETF like Guggenheim Frontier Markets (FRN) with big bets on Chile, Egypt, and Colombia and smaller stakes in places like Lebanon and Kazakhstan where it's difficult for Americans to invest. Plus, it's cheap, charging just 0.7% of assets. Getting these basics right will help you lay a foundation for accumulating wealth.